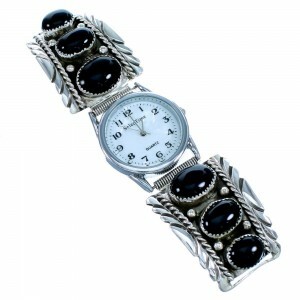 There are few worldly adornments that bring as much culture and history to society as Native American jewelry. 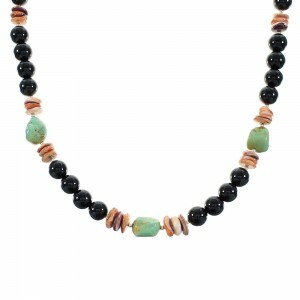 Jewelry and art from Native Americans dates back as far as 8800 BCE, when indigenous tribes shaped multicolored stones and shells into wearable items. 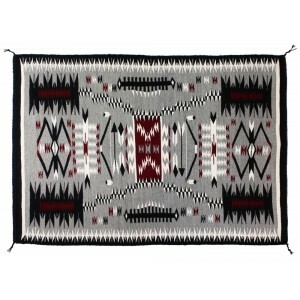 As time continued, the techniques and styles of Native American art evolved and improved. 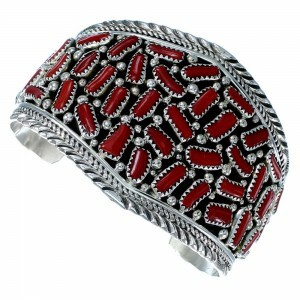 Stone work, silver-smithing, beading, carving, and weaving all became ways of creating the adornments. 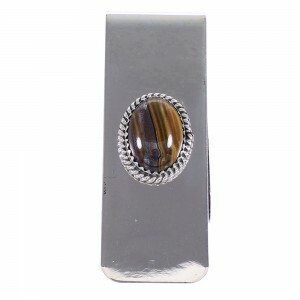 Gemstones, sterling silver, and refined jewels all became a part of Native Indian jewelry, and each tribe had their own unique trademarks that identified their art. 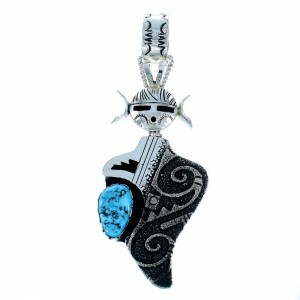 Two of the most prominent elements in Native American jewelry are gemstones and symbols. 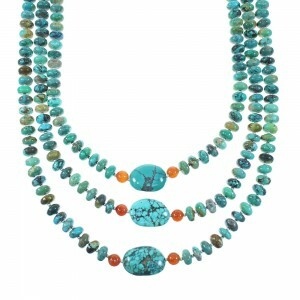 Precious gemstones are incorporated into most American Indian jewelry, as the stones carry meaning for the wearer and serve to create the desired image. 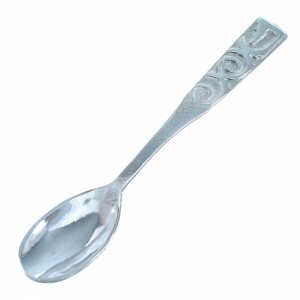 Symbols, too, are often shaped out of material or carved into silver and metal to represent beliefs and meanings. 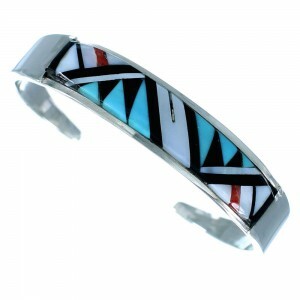 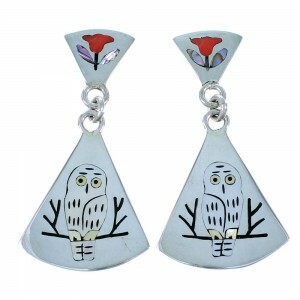 The Hopi tribe, for example, is well-known for their precise carving of symbols into silver. 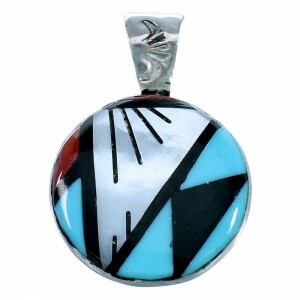 The Navajo people focused their jewelry around rocks, minerals, and aesthetically unique shaping. 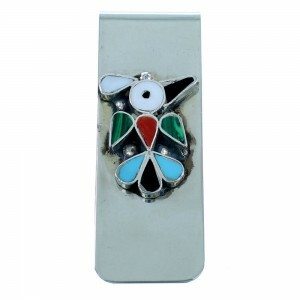 The Zuni of the Southwest refined and soldered silver and gemstones to create symbols and animals that one could adorn themselves with. 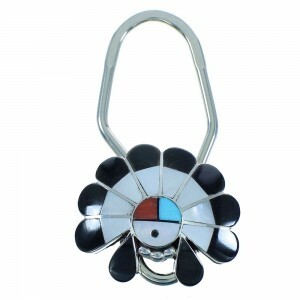 Native American jewelry has had many functions throughout history. 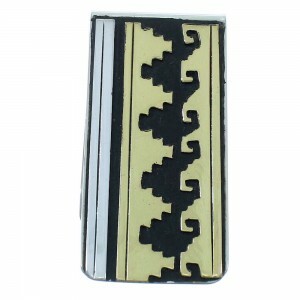 It is a representation of culture, a trading commodity, a symbol of status and pride, and even a piece of fashion. 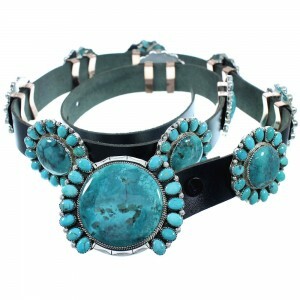 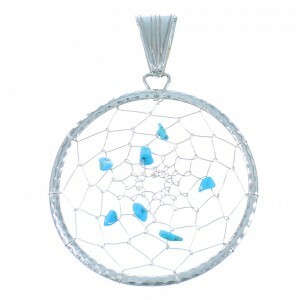 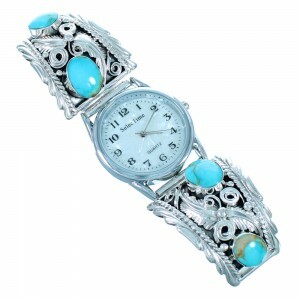 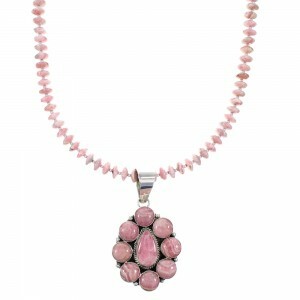 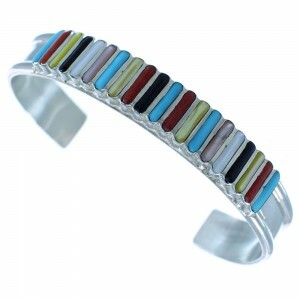 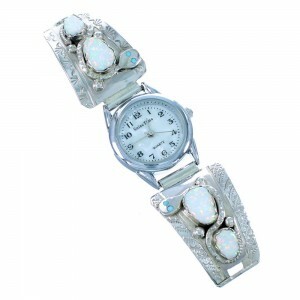 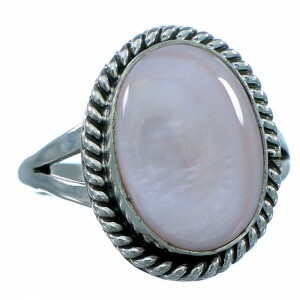 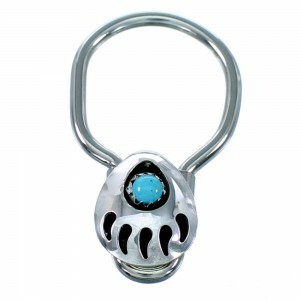 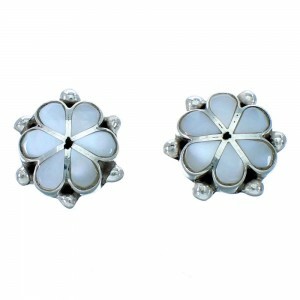 At NativeAmericanJewelry.com, we work to bring all of these elements together and offer a vast selection of stunning Native jewelry for all tastes and preferences. 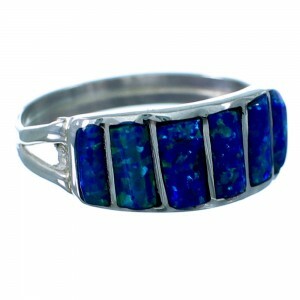 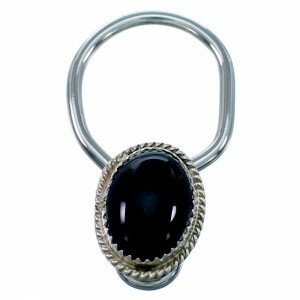 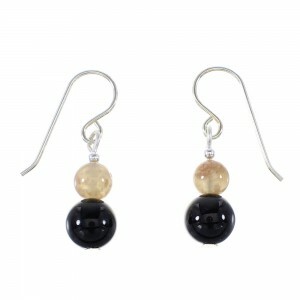 We appreciate your shopping with us and know you will find your next piece of jewelry to love.